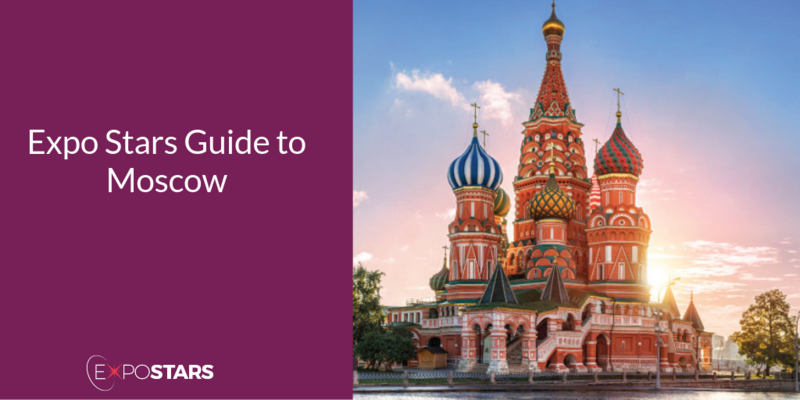 Moscow is a powerful mix of history and edginess, full of world-famous sites and attractions. Russia’s growing and strengthening consumer economy, with a market of over 140 million people, is evolving into a prime location for investment. Why wouldn’t you want to tap into that? Three major airports service Moscow: Domodedovo International Airport, Vnukovo International Airport and Sheremetyevo. Pre-booked transfers are the most comfortable and convenient way of getting from the airport to your final destination. Apart from the obvious list, the only things that you are not allowed to bring in to Russia are GPS devices. You should declare if you are taking more than $3,000 out of the country, although this is only for 'statistical' reasons, and you are entitled to export up to $10,000 dollars. Works of art and antiques (which means anything made before 1960) have to be cleared by the Ministry of Culture, and may incur export levies of up to 100%. The same goes for books and, if you are planning to buy anything of the sort during your trip, we strongly recommend you insist that the vendor does the paperwork for you. Red Square - The heart of Russia’s capital, Red Square is arguably Moscow’s most visited attraction. Basil’s Cathedral - The onion-shaped domes were designed to make the building look like the shape of a flame on a bonfire. Uhvat - Uhvat is one of the restaurants leading the resurgence in traditional Slavic cooking, with slow-cooked dishes such as pumpkin kashas (a type of porridge) with honey and linden dressing, baked roe with pickled bramble, schchi soups with fermented cabbage and chichelindas, an old recipe for pate, here made with oxtail. There is a list of countries who don’t require visas to enter Russia, but essentially every foreigner, apart from citizens of some former Soviet republics, needs a visa to visit Russia and this must be obtained from the Russian embassy or consulate in your country of permanent residence. Plug sockets in Russia are the same two pin ones found across the rest of Europe. Seventy years of communism means that some Russians, especially older ones, don’t have the commercial knowledge which comes with growing up in a capitalist environment. Exercise patience and explain your position carefully and succinctly. Older Russians tend to be more conservative when conducting business and prefer to do so in groups. Younger Russians are more individualistic and dynamic in their approach.